We would be happy to arrange for your baby’s baptism. 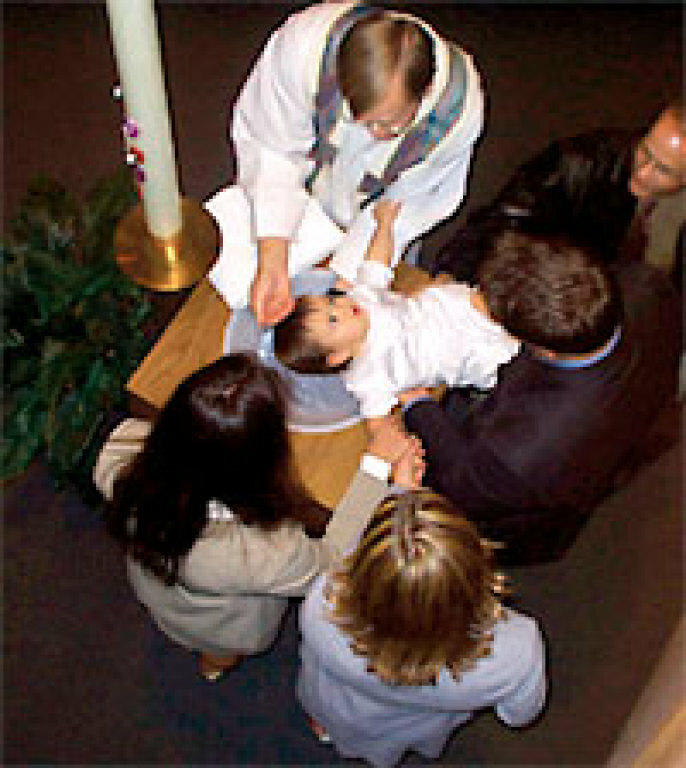 We baptize children on the first and third Sundays of the month and at weekend Masses by arrangement. We typically do not baptize during Lent. If this is your first child or have not had a child baptized in a while, we ask parents to attend our preparation class. This class is held every other month. Please call for an appointment at 248-624-1421, ext. 345. If you are in need of a special date, please call as soon as possible to begin the process. We encourage you to start before your baby is born.